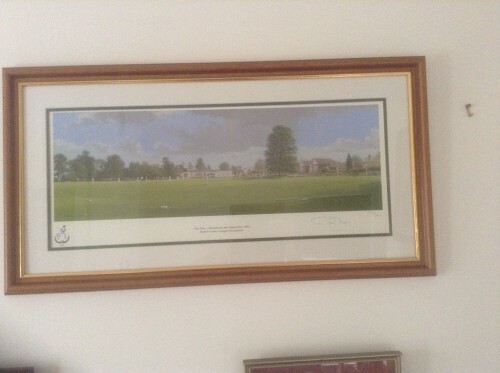 This fantastic piece of memorabilia, a Graeme Lothian painting of the Championship Winning final game of the season against Balckheath, has been secured by SVCC and will be hung in the pavilion. 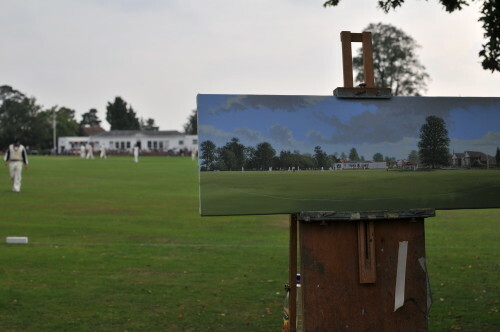 There are numbered prints (unframed) available to buy at only £50 each. Proceed will go to the “New Net” fund for Otford a very deserving cause, I’m sure you will agree. This is a MUST BUY picture for all true Vineyard fans.